Madhuri Dixit Is An Epitome Of Grace And Here Is The Proof! 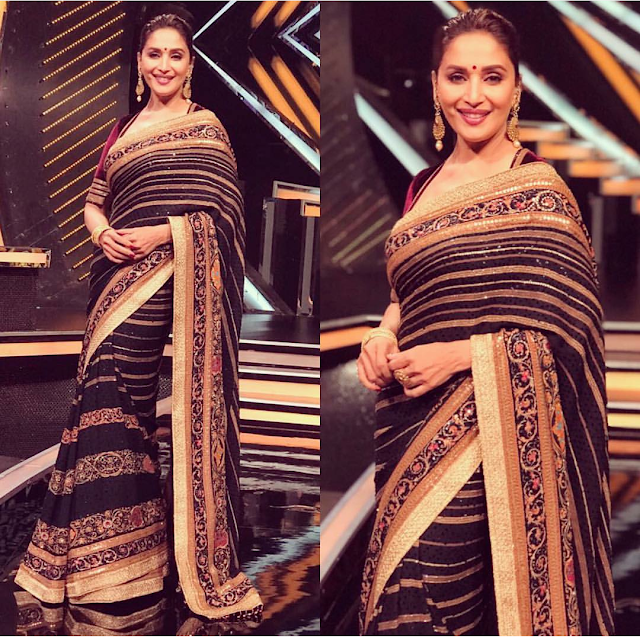 Madhuri opted for a Tarun Tahiliani sari for tapping an episode of her dance reality show Dance Deewane. Wearing her hair back, she completed her look with a matching bindi and jewellery from Gehna Jewellers. Can’t fault anything here, she looked simply gorgeous! Undoubtedly she is the most graceful actor in the industry! 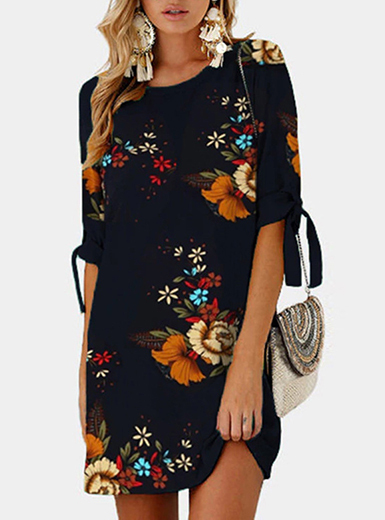 This is a lovely look. The pattern is so rich.